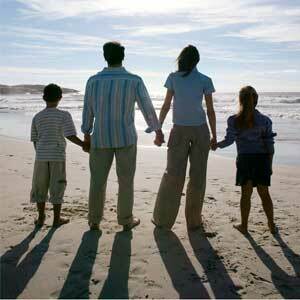 1) A change in family situation: Did you get married, divorced, have a baby, adopt children, or change jobs? Any of these life events are likely to change the amount of life insurance coverage you need. 2) An upward change in your income: A big promotion or a raise may be a good reason to review your coverage. Life insurance is often purchased to replace the income of the breadwinner in a family. If your income increases, you may need to review the face value (the amount paid to beneficiaries at the policyholder's death) of your life insurance policy. 3) Retirement: If retirement is just around the corner, it may be time to assess your life insurance policy. According to the Insurance Information Institute (III), life insurance can keep surviving spouses from receiving reduced Social Security benefits. For example, those who begin collecting Social Security survivors benefits at age 60, rather than at the full-benefit age of 66 or 67, receive a permanently reduced Social Security benefit. Having life insurance coverage in place may prevent your spouse from having to live on less. These may not be the only reasons to review your insurance policy; however, these events cover three times in your life when you should review your life insurance needs. 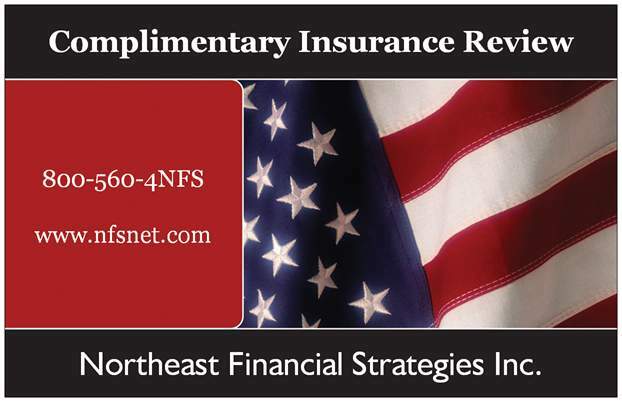 Please contact us for your Complimentary Review. Life Insurance - Why Now?